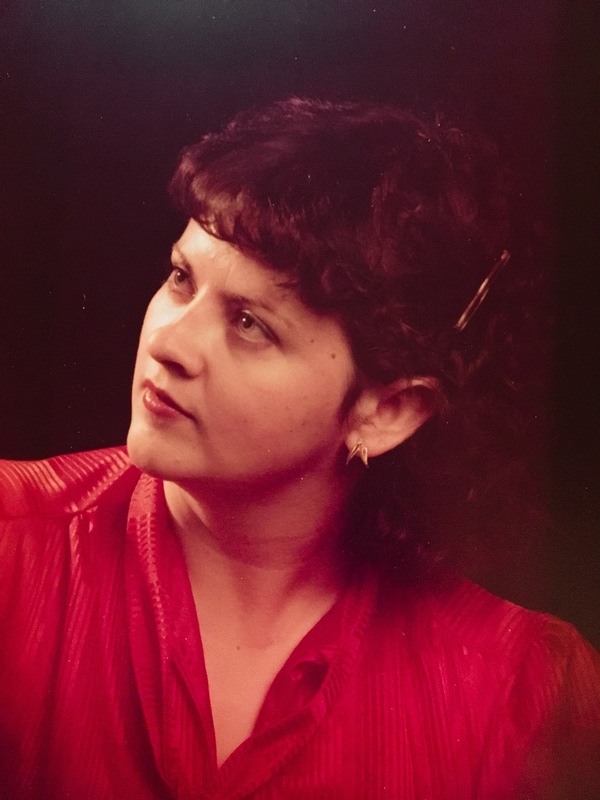 Julie Marie (Keim) Berry, 58, after a two-year fight with ovarian cancer passed away peacefully surrounded by friends and family at the Sherman House Hospice facility on Friday, April 06, 2018 at 7:25 pm. Born on September 21, 1959 at Good Samaritan Hospital, Phoenix, AZ to loving parents Laurence H. and Janet Keim and later became a sister to Laurence L. Keim. This small family remained close throughout her life. Around the age of ten, her family was baptized as members of the Church of Jesus Christ of Latter-day Saints and has since dedicated her life to Christ and her family. On November 10, 1984, Julie married the love of her life Stanley Berry and together they had three children: Scott Berry, Victoria Berry, and Amanda (Berry) Cassels. Julie and Stan knew each other for forty years. They were friends for seven years prior to marrying and remained happily married for thirty-three years. Julie and Stanley’s relationship became an example to many and were often complimented on the strength of their relationship. On April 27, 2016 she was diagnosed with an aggressive form of ovarian cancer, but throughout her fight with this disease she remained optimistic. She spent the majority of her life devoting herself to anyone in need; even in her last days she was more worried about how her death would affect her loved ones. She smiled every day and testified of Jesus Christ to anyone who entered the room. She had a passion for dancing, teaching, baking, cooking shows, movies, music, art, and learning. Julie Berry emanated light wherever she went; she will be greatly missed. She is survived by her parents Laurence and Janet Keim, brother Laurence L. Keim, husband Stanley Berry, and children Scott, Victoria, and Amanda. There will be a viewing on Friday April 20th from 6:00-8:00 p.m. Funeral services will be Saturday April 21st at 10:00 a.m. with a viewing at 9:00 a.m. Both services will be held at the Church of Jesus Christ of Latter-day Saints church building, 3601 E Shea Blvd, Phoenix, AZ 85028. Julie, You are the brightest star in Heaven. You are only gone from this world,but you remain in my heart. This place will be very empty without you.Your Love for Jesus,showed in everything you did and said. Your life was an example of the Love and devotion of your faith. You were my 1st cousin, but we were closer than sisters. I will miss our talks,we could talk about anything,.I will always be grateful for the way you got me though my husband’s death. You kept me calm,reminding me of the Love of the Lord,and to keep my eyes on him. I miss you,Love you and I will see you again in Heaven. All my Love, Jenny. I’m so sorry for your loss. Julie was such an example to all of us and was a friend to whoever she met. I always looked up to both of you as examples of loving your fellow man. My prayers are with you and your family at this time.